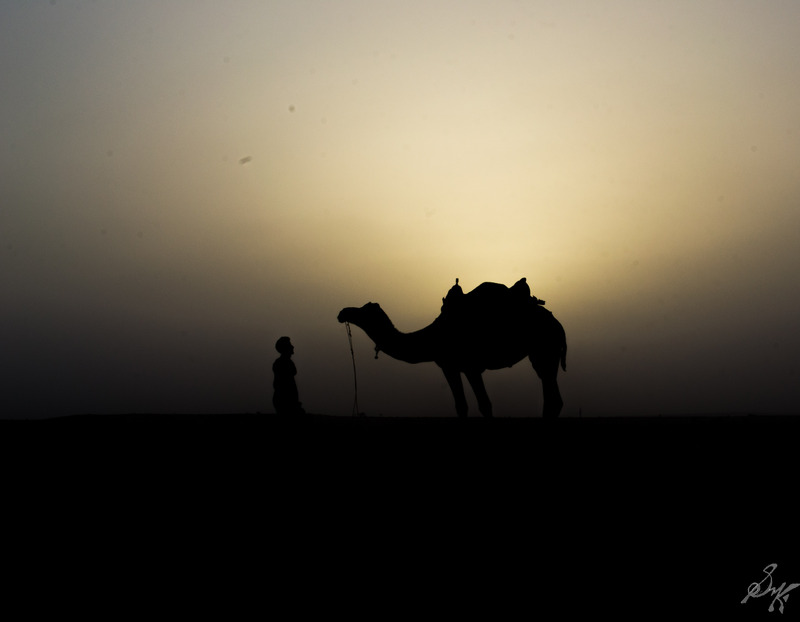 Here is one from Jaisalmer, Rajasthan, India. During my trip to the desert the last year, I was there in June, peak summer, hence off season. The series continues, rest can be found here. Ha ha…. Good. Advantage of traveling in off season. The gradient in sky colour — from light to dark — is so smooth and beautiful! Next Post Star Trails: What is and how to..